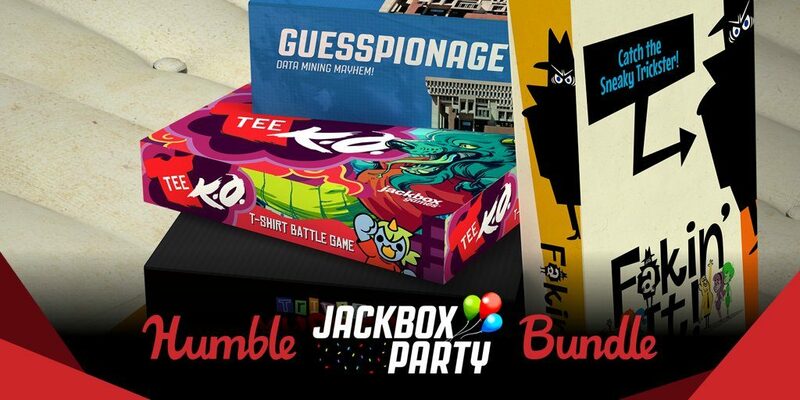 Known for their quirky line of games that are perfect for parties, The Jackbox Party Pack games are sure to entertain you and friends for quite some time to come, and now you can make a party night easily with the latest offering from Humble Bundle. 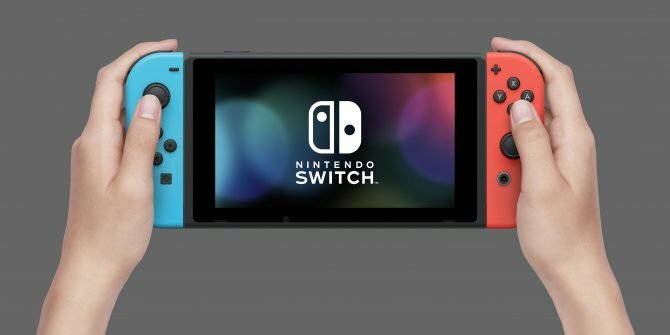 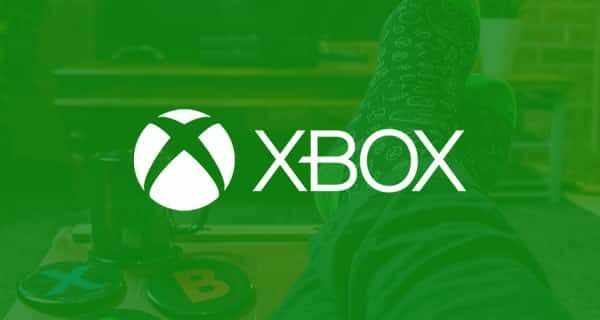 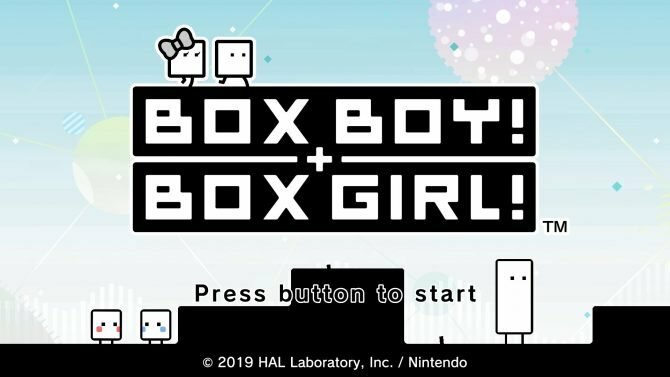 Humble has revealed that its latest bundle is centered the titles of Jackbox Games with the Humble Jackbox Party Bundle. 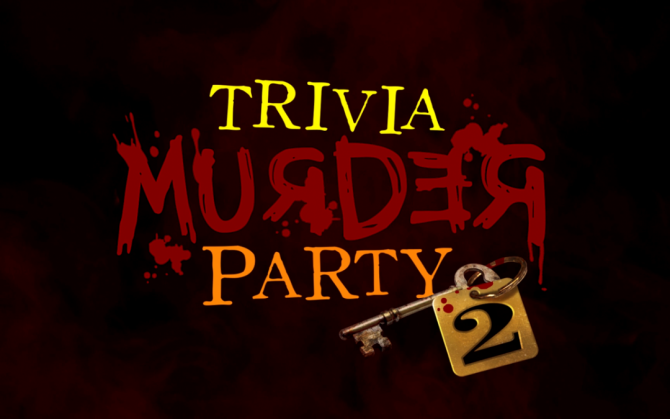 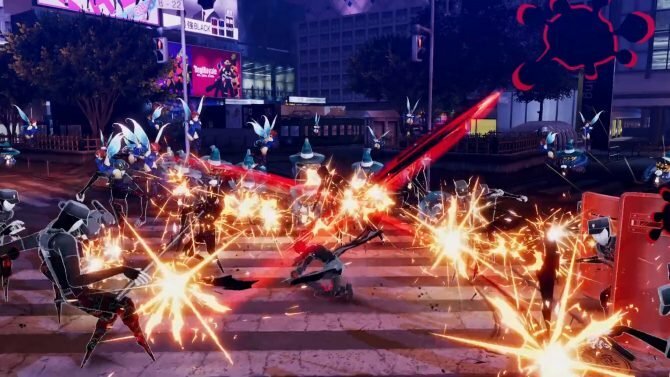 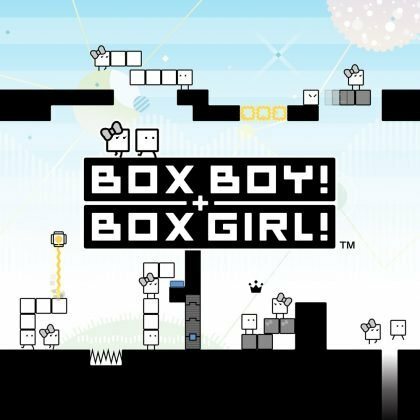 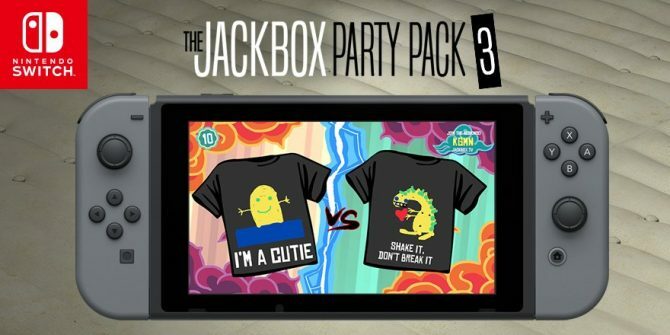 As expected from the title, the bundle includes a variety of titles from the The Jackbox Party Pack series, alongside a few of the You Don’t Know Jack games and several standalone versions of games from the Jackbox Party Pack titles. 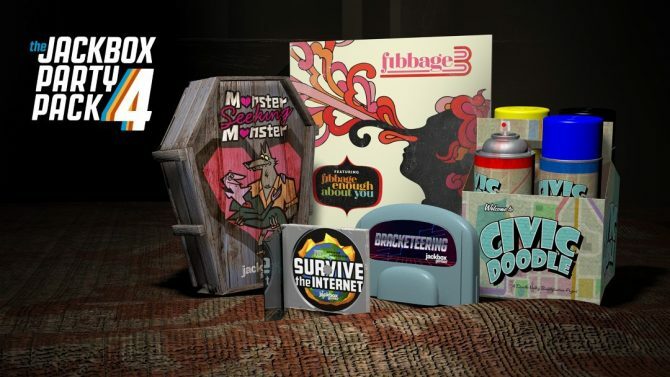 The Humble Jackbox Party Bundle is available now through August 28th, 2018 – to pick up the bundle, you can click here and head over to Humble’s site to grab it.